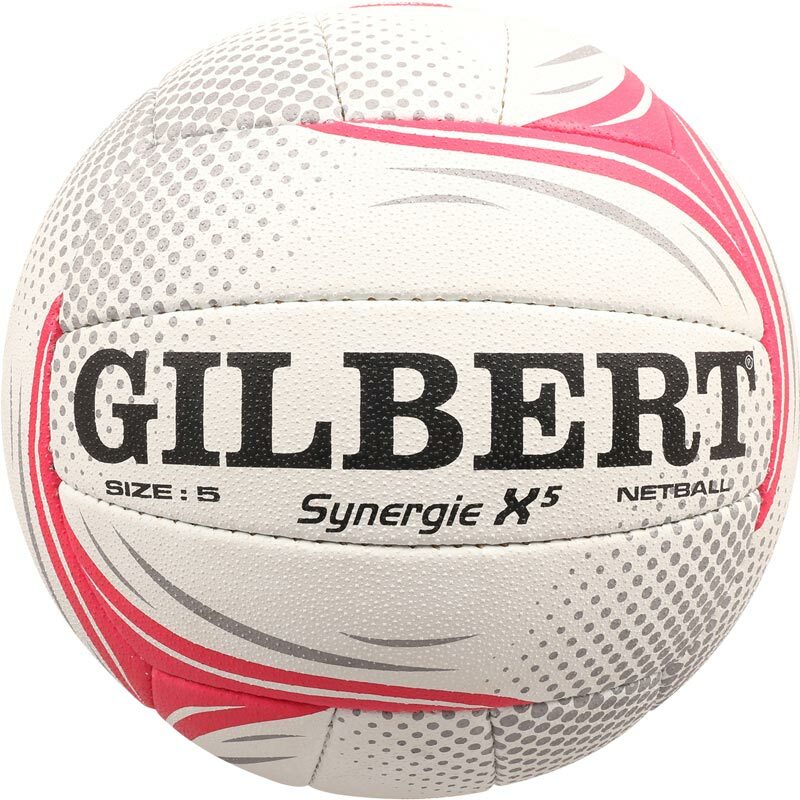 The Gilbert ® Synergie X5 Vitality Super League Match Netball is an International quality match ball with a G-XV rubber compound surface and a Multi-laminate construction affording the ultimate in performance. The Synergie V2 grip gives the ball superb handling and the Pro-performance air-loc bladder and Hydratec help keep the ball shape and weight. 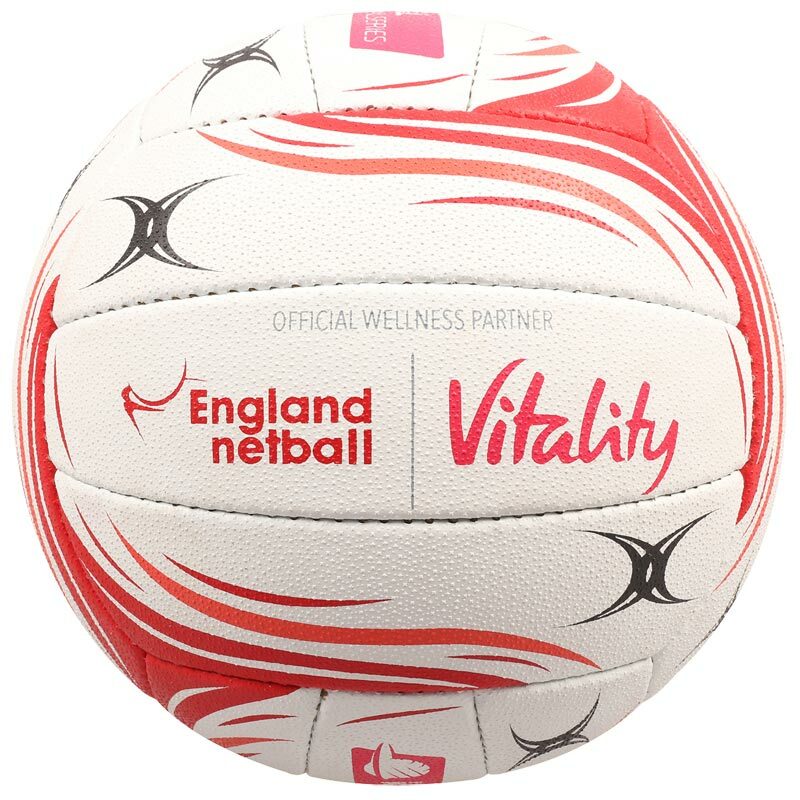 Excellent quality ball, great purchase. Arrived quickly too!